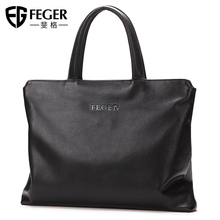 FG handbag men's business briefcase, leather, casual leather bag, computer bag, tide bag. 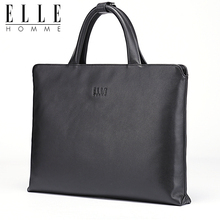 Men's handbag, male leather bag, business casual hand grab bag, handbag, male bag, large wallet. 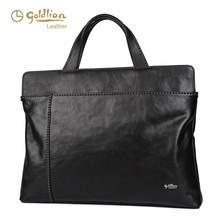 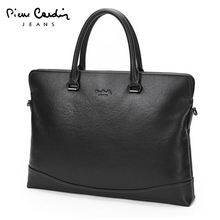 Pierre Cardin, male bag handbag, real leather business casual soft document, Baotou layer, new leather shoulder bag. 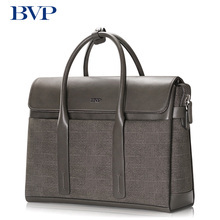 BVP men's handbags, business leather, cross section, high-end business briefcase, shoulder bag, men's briefcase.